Bandar Baru Bangi – On 7 June 2017, the management of TCI and TIANU Sdn Bhd headed by En. 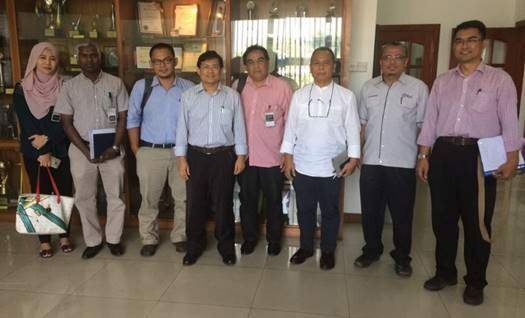 Razak held talks on projects in Thailand. The sharing of technical expertise is a new venture that will smoothen the strategy to penetrate new markets outside Malaysia. En. Fakhrurrazi is the officer who will lead this partnership. It is expected that more such collaborations will be designed to realize TCI’s revenue target towards RM1 Billion over the next 5 years.